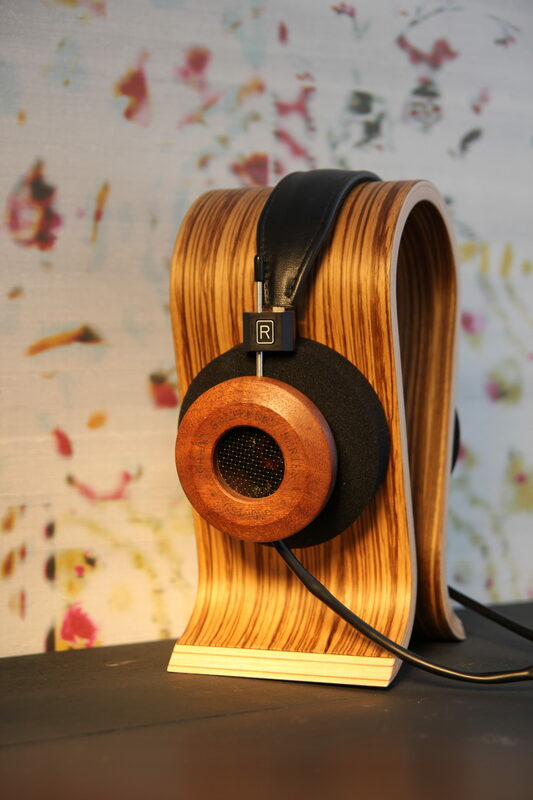 The hand-crafted mahogany earpieces utilize an intricate curing process that optimizes the tonal quality while giving them a new look. The GS1000e uses 50mm dynamic transducers and the new 12 conductor cable design. 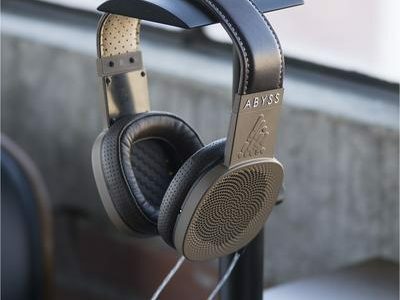 The wood, driver, and cable designs, result in tight control and stability of the upper and lower range of the frequency spectrum to support the GS1000e’s world renowned midrange. Grado’s GS1000e cushion design actually creates a ‘room’ for the ears to sit, with a larger soundstage and greater spatial experience for the listener. It was most important to design the correct balance between the driver and our wooden driver housing to give us the pure sound we crave. 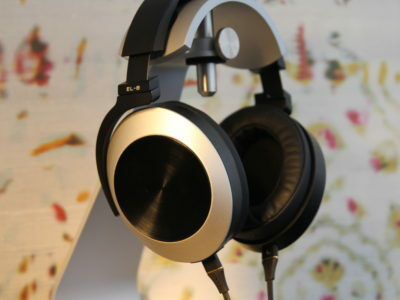 We believe the GS1000e are one of the most comfortable headphones on the market today. 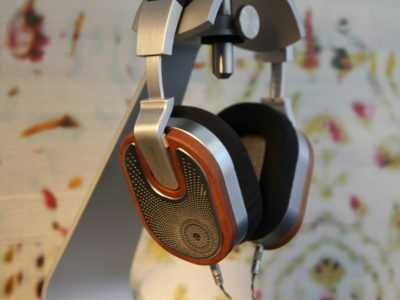 The GS1000e retains a sound that is pure Grado, with warm harmonic colors, rich full bodied vocals, excellent dynamics, and an ultra-smooth top end. The presentation is very detailed, the bass is deep, and the music is very tight while non-fatiguing. All with stunning separation and layering of the music.